Socomate International Company is a leading manufacturer of high standard UT electronics for quality control inspection and production test equipment. Socomate has been providing Ultrasonic instrumentation to research, academic and Industrial users since 1977. The company’s strength lies in its capacity to develop innovative solutions, both modular and expandable in design. Socomate’s ability to respond to the more difficult and unique testing requirements of advanced technology materials provides today’s leading institutions and industries the solutions needed to maintain product integrity and quality assurance. The company has a wealth of experience and technical expertise covering NDT, electronics electrical, mechanical manufacturing and software engineering, supported by modern well equipped laboratories. Today, many older ultrasonic systems are no longer supported by the manufacturer or are using outdated electronics, and any new systems will be considered as aged within a shorter and shorter period of working time, facing the huge appetite of end-users for digital and computer controlled systems. An alternative to replacing the entire system is to upgrade or enhance the heart of the system: the Ultrasonic instrument. 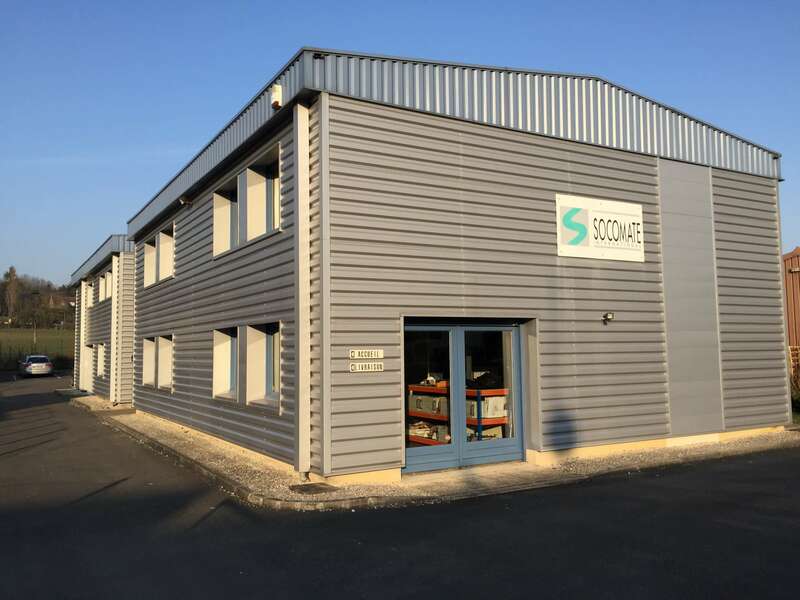 For this reason Socomate’s strategy since 1996 is essentially focused on designing and developing Standard ‘Universal” Ultrasonic instruments to a worldwide network of Integrators and system builders. Since 2010, Socomate International has created the SYNERGY GROUP gathering all our Partners Integrators from many Countries who can supply End-Users with Turn-key Solutions for a large Range of Applications. New Partners are very welcome to JOIN US and we invite End-Users not to hesitate consulting SOCOMATE for both UT Electronics revamping and/or new lines to equip with complete UT System..